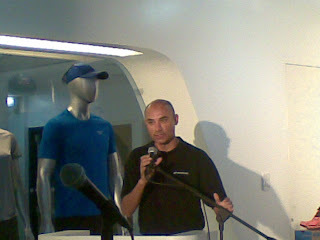 In a media briefing last September 27, Rodolfo D. Claudio (Sports Resources Inc. President) and Toby Claudio (RUNNR / Toby's Sports President) expressed confidence in the Brooks brand and looks forward to getting a big chunk of the Philippine market with the increase in number of running enthusiasts. 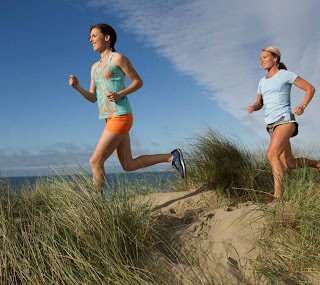 “Brooks Sports Inc. and SRI are a perfect fit in that they share the same passion for fitness and running both as a sport and a hobby,” shares SRI President. “SRI’s proficiency and reliability has made it the top choice of the best foreign brands like Brook Sports that wish to expand via the Philippines”. 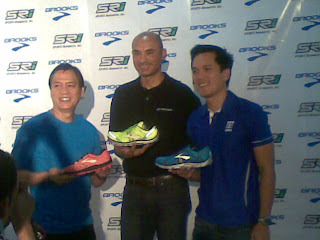 Brooks has long been one of the top brands being sold in both RUNNR and Toby's Sports stores. And Brooks Philippine Concept Store is the first in Southeast Asia and second in the Asian region. A leading running company founded in 1914, Brooks Sports Inc., sees a major impact in Southeast Asia by partnering with the distribution arms of the the Quorum Group of Companies (QGC). Brooks Asia Pacific Brand Development Manager for Southeast Asia, Steve Ave, is confident that Brooks expansion in Asia through Philippines' first running concept store will be a milestone move towards increasing its international market share. Brooks Sports forges partnership with SRI in its bid to becoming a $1 Billion brand. Steve Ave defines Brooks Sports as a handy company for anything and everything related to the running. Steve Ave relates that BROOKS is a green company that is constantly on the lookout for sustainable solutions. BROOKS produces innovative shoe products that are biodegrable in 20 years. 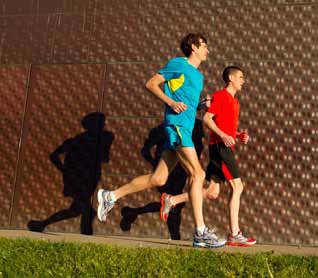 37.5 percent of specialty running store proprietors preferred Brooks three times over the next leading brand when they run, according to the Leisure Trends 2011 Run Specialty Distribution Study. To add, Brooks products coveted honors and citations from various organizations which include “Vendor of the Year” award from the Independent Running Retailer Association (IRRA) based on product consistency, customer service excellence, and retailer profitability criteria. 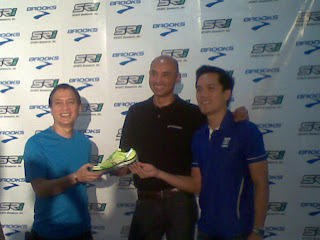 Brooks Adrenaline GTS won “Shoe of the Year” from IRRA as well. 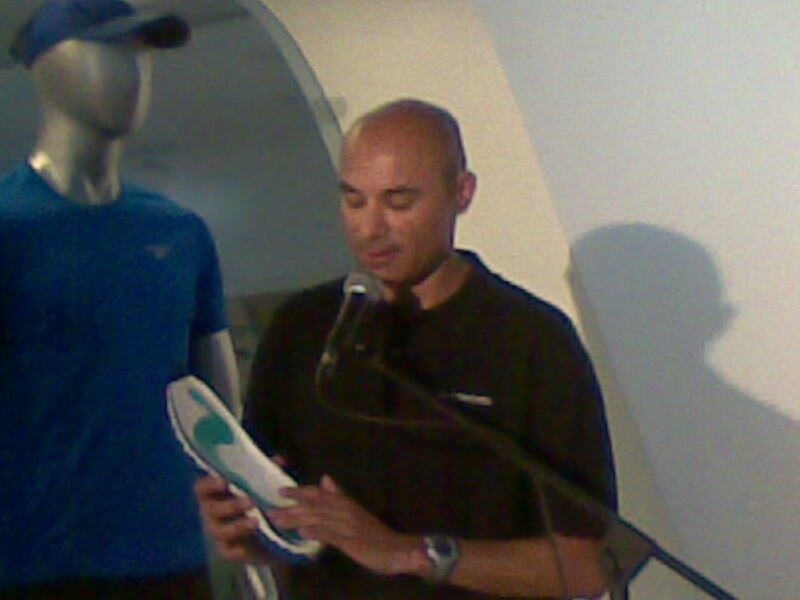 In Fleet Feet Sports' annual National Franchise Conference, it named Brooks as “2011 Supplier of the Year” Fleet Feet even cited that Brooks became the first brand to log more than $20 million in sales across its 90-store franchise network last year. At present, Brooks is on its all-time high with its global backlog up 45 percent.